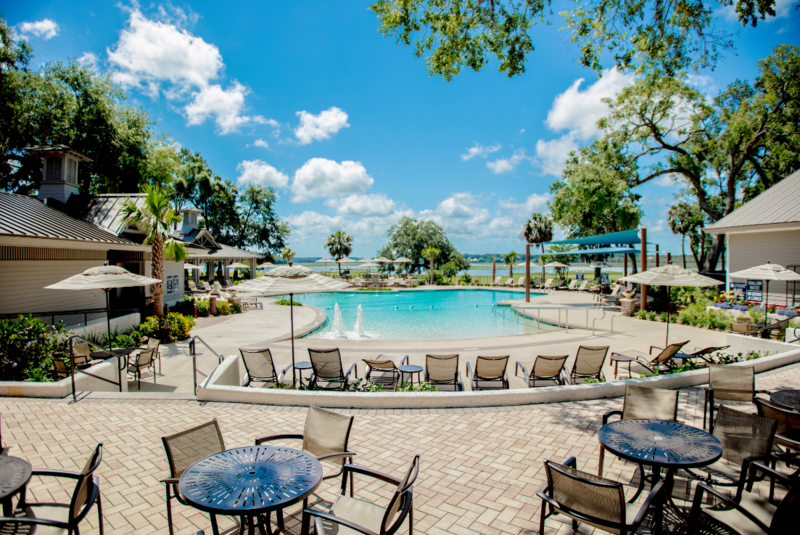 Dataw Island, located just outside Beaufort, South Carolina, encompasses a life of privacy and luxury. 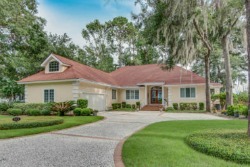 Recognized as one of the top coastal residential communities in the Southeast, this secluded 870-acre gated community is surrounded by the Atlantic Ocean, Intracoastal Waterway, and lush marshes. 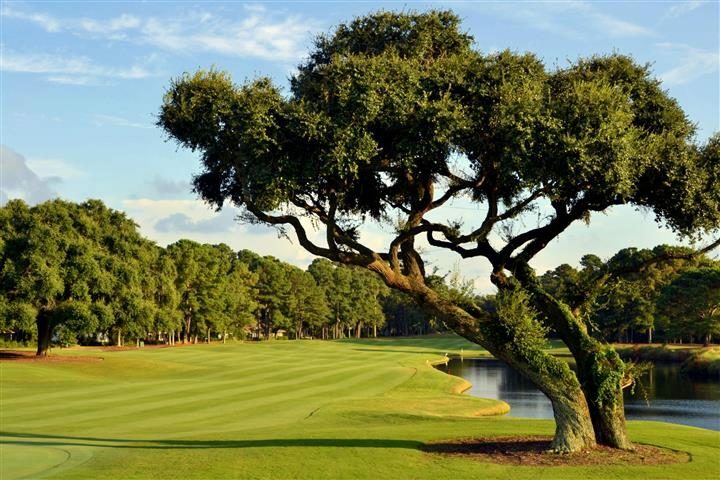 With two of the finest golf courses in the region, elegant dining, and an active lifestyle, Dataw offers residents the best in Lowcountry living. 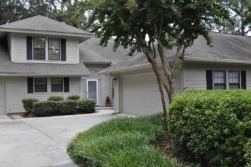 Located within a 12-minute drive of historic Beaufort, In the midst of South Carolina’s Lowcountry is Dataw Island. Surrounded by pristine tidal waters and salt marshes Dataw’s water resources are abundant and unspoiled. 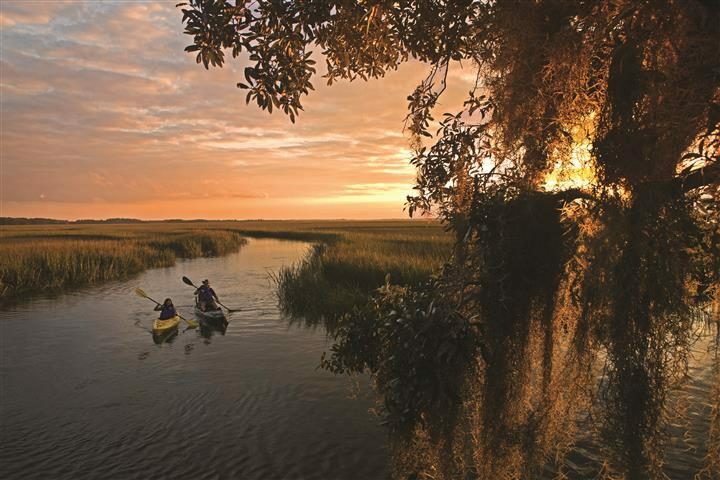 For years writers, poets, naturalists and romantic have tried to describe the Carolina Lowcountry. Whether your idea of paradise comprises social activities, clubs, wellness, history, nature, art, and voluntarism or gathering with friends on the porch, Dataw Island charms all who visit. Dataw has been recognized as a top community in South Carolina as one of the top retirement communities. 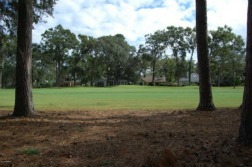 The golf and tennis facilities are award winning. Dataw has also been voted a top wedding venue. Dataw, recognized as one of the premier golf communities on the East Coast, has two championship golf courses that combine dense tree canopies and stunning views along the waterways.